“Ho Ho Ho, Merry Christmas”! 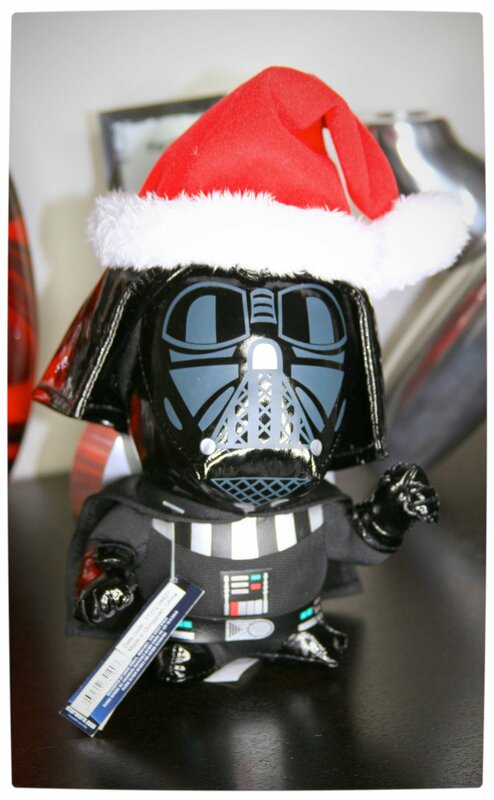 Saint Nic’s elves paid us a visit recently and left behind some Geekmas gifts to giveaway. 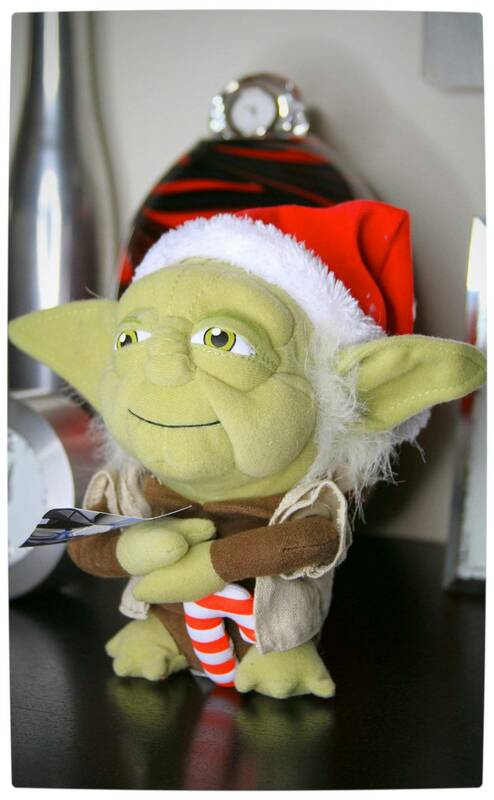 Thus, to celebrate the 2012 festive season, we are giving away some nifty Santa-fied plushies to three different winners, but that is not all. 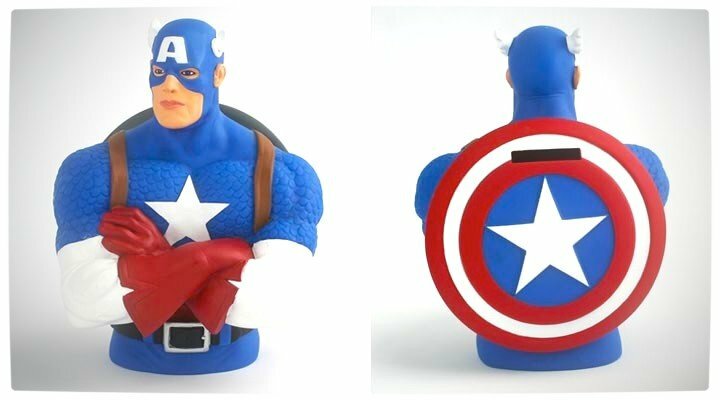 One lucky winner will also walk away with Santa’s Mystery Gift which is valued at over R250 (revealed as a collectible Captain America Coin Bank). What do/did you leave for Santa Claus to eat during his yearly visit? 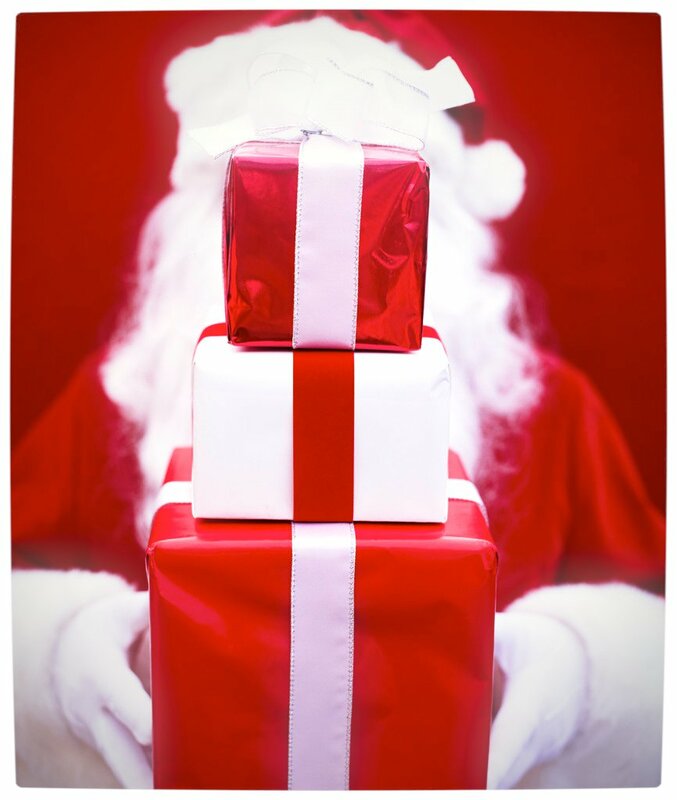 The 2012 Win With Vamers ‘Santa’s Mystery Gift’ competition closes at 23:59 on Monday the 24th of December 2012. The person who provides the best submission, as judged by the Vamers staff, and who follows the competition instructions properly will be declared the winner of this competition. The judges’ decision is final and no correspondence will be entered into. The winner will be announced at Vamers discretion after the competition closes. Vamers will endeavour to deliver the prize within 2-8 weeks as described, however, cannot accept responsibility if the prize differs from advertisement in presentation or value. This competition is only open to residents of South Africa. Entrants under 18 years of age must seek permission from a parent or guardian before entering this competition. Entrants must be over 13 years of age or have parental consent to enter this competition. 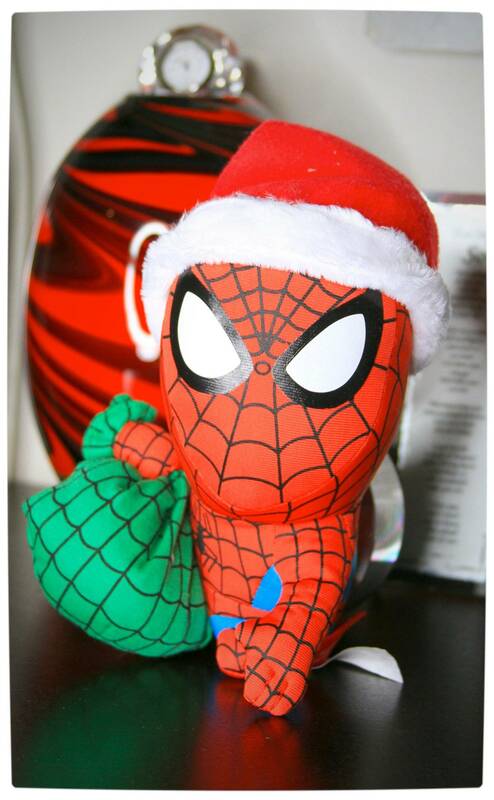 The prize consists of: an official and Christmas themed Star Wars Darth Vader or Star Wars Yoda or Marvel Spider-Man plush with one winner also receiving a limited edition Iron Man or Captain America coin bank (subject to availability). There is no cash or prize alternative and all prizes are non-transferable. Only one grand prize winner per competition unless otherwise specified. Entrants are free to enter as many of the other competitions as they would like, however only one entry per person will be accepted in each competition. Winners use and accept prizes at their own risk. Vamers and the prize sponsors, if any, cannot be held responsible for any injury, accident or loss of property as a result of accepting and/or using the prize. Winners could be required to have their details disclosed for publication on radio, television, printed media and Internet publications. Vamers and the prize sponsors, if any, reserve the right to cancel the competition at any time and shall not be liable to entrants for any action whatsoever. Vamers reserves the right to alter competition rules or prizes at their own discretion. Alterations become effective immediately and entrants shall not have recourse against Vamers or the prize sponsors. This competition is not open to staff (or members of their immediate families) who may be associated with the Vamers website or prize sponsors.